10 Behold, this day thine eyes have seen how that the LORD had delivered thee to-day into my hand in the cave; and some bade me kill thee; but mine eye spared thee; and I said: I will not put forth my hand against my lord; for he is the LORD’S anointed. 11 Moreover, my father, see, yea, see the skirt of thy robe in my hand; for in that I cut off the skirt of thy robe, and killed thee not, know thou and see that there is neither evil nor transgression in my hand, and I have not sinned against thee, though thou layest wait for my soul to take it. 12 The LORD judge between me and thee, and the LORD avenge me of thee; but my hand shall not be upon thee. 13 As saith the proverb of the ancients: Out of the wicked cometh forth wickedness; but my hand shall not be upon thee. 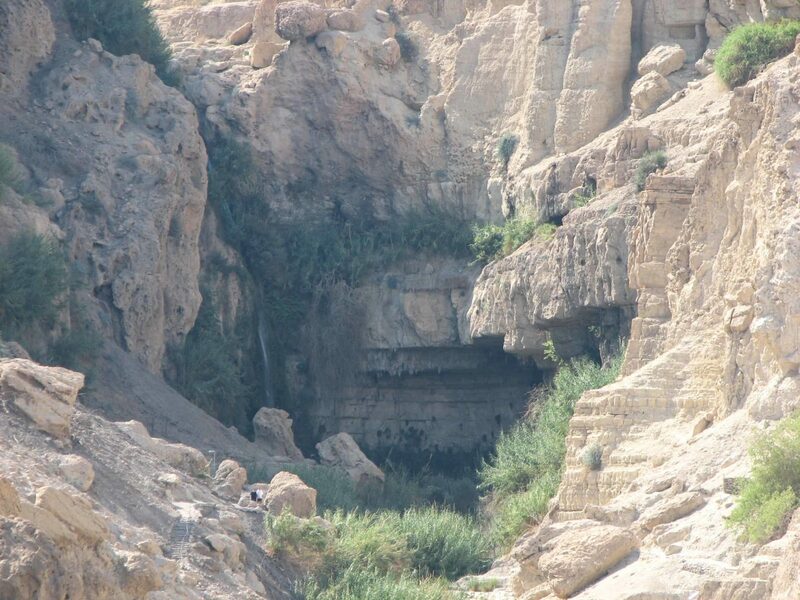 14 After whom is the king of Israel come out? 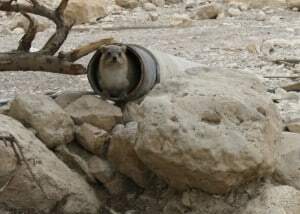 after whom dost thou pursue? after a dead dog, after a flea. 15 The LORD therefore be judge, and give sentence between me and thee, and see, and plead my cause, and deliver me out of thy hand. 16 And it came to pass, when David had made an end of speaking these words unto Saul, that Saul said: ‘Is this thy voice, my son David?’ And Saul lifted up his voice, and wept. 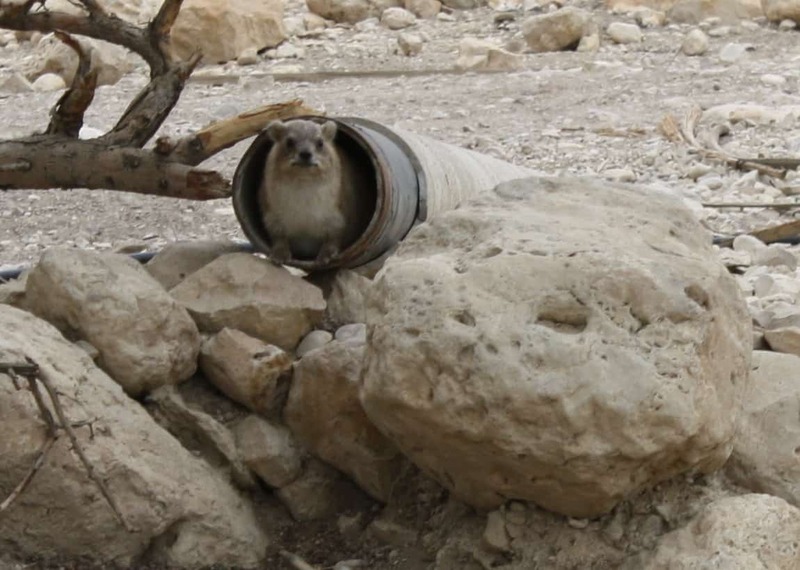 This story is known to each Jew and too many others, and no doubt contribute to Ein Gedi fame. 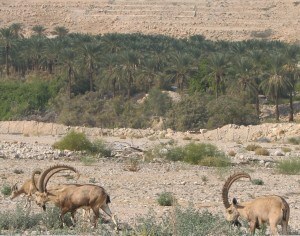 Ein Gedi Nature reserve is the most visited in Israel as it is an oasis in the Judean Desert. 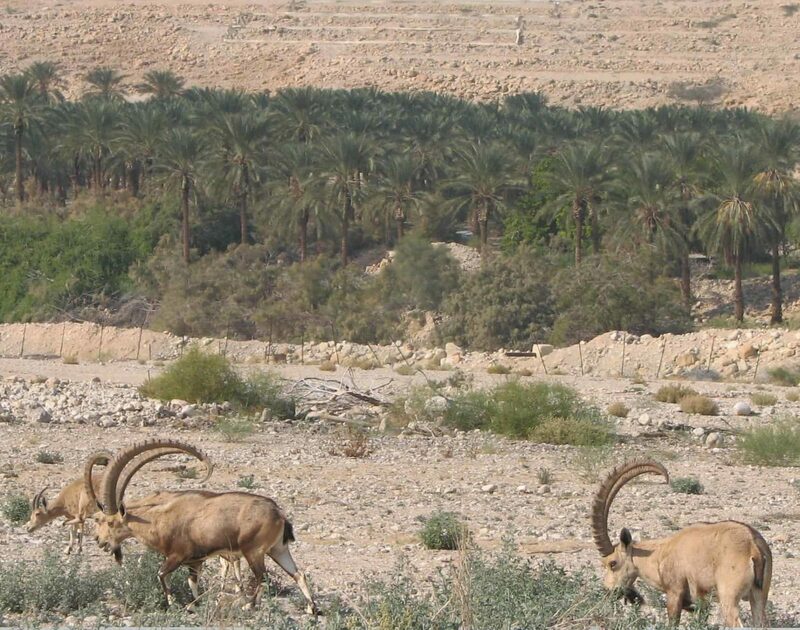 Two mammals are quite vast in numbers (relatively) and it easy to spot the here – The Ibex and the Hyrax. 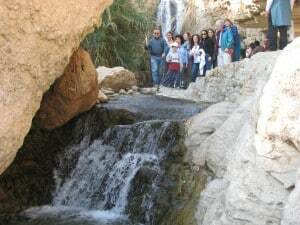 The most popular visit is the 2 hours walk in Wadi David too Shulamit Fall, along the way deep in the small natural pools with dozens of others, it is quite crowded but water in the desert is always a treat. Visit the unique Synagogue mosaic floor dated to Byzantine time takes about 30 minutes. 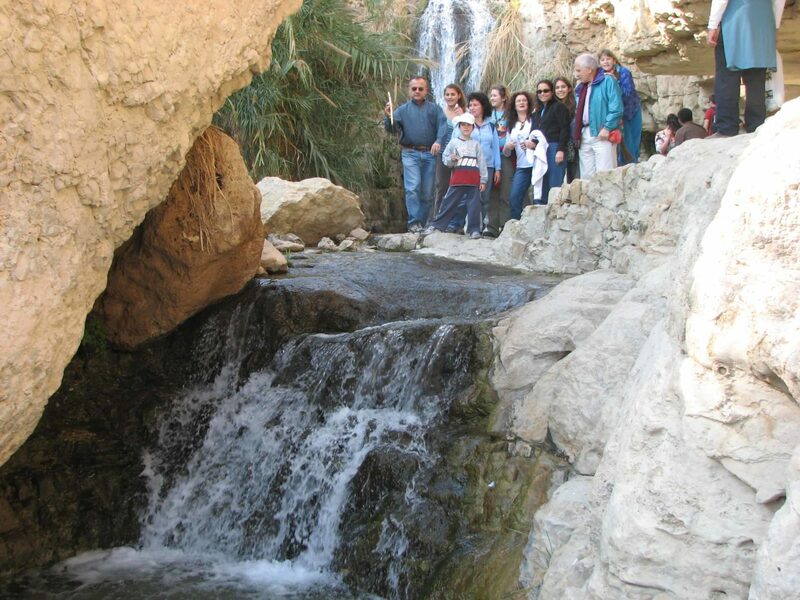 Visit Kibbutz Ein Gedi unique botanical gardens. There are many other trails from 2 hours to 2-3 days.